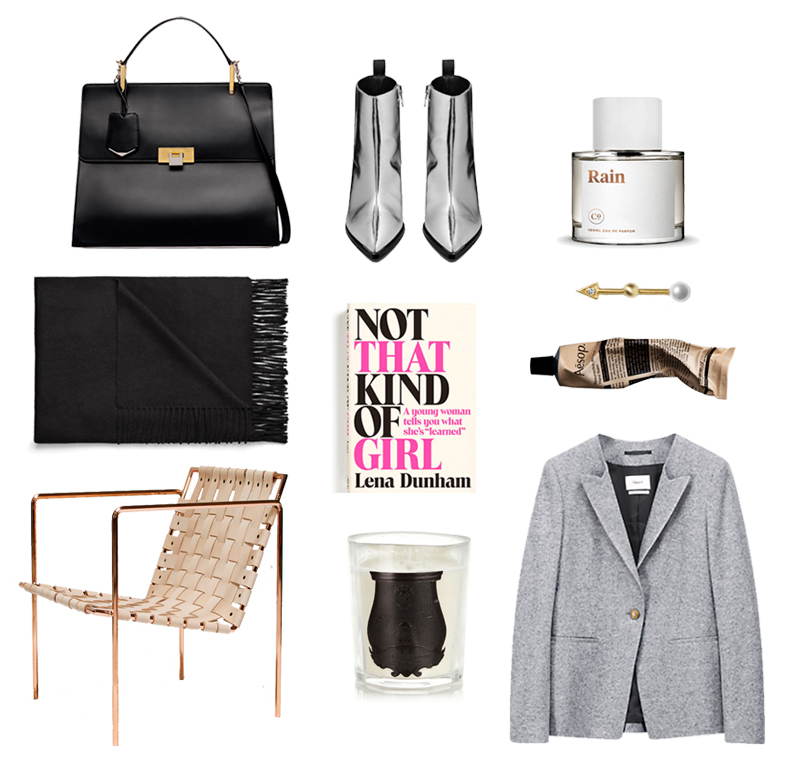 This entry was posted in Inspiration and tagged acne, Filippa k, Lena Dunham, line & jo, wishlist by Carolina Engman. Bookmark the permalink. Yes indeed Balenciaga dream bag! Love everything, especially the bag and the blazer! Stunning pieces! Love the boots! Oooh I love these, those acne boots are divine! I love the bag! Its so classy and perfect. Those silver boots are my fav! Great pics! Love the silver boots! Lovely pieces! Especially the awesome metallic boots! Really loving those silver boots! Check out Karla’s blog and handmade hand bags! love this. I want those Acne boots!! Fell in love with that chair! I NEED SOME ACNE BOOTS!! !